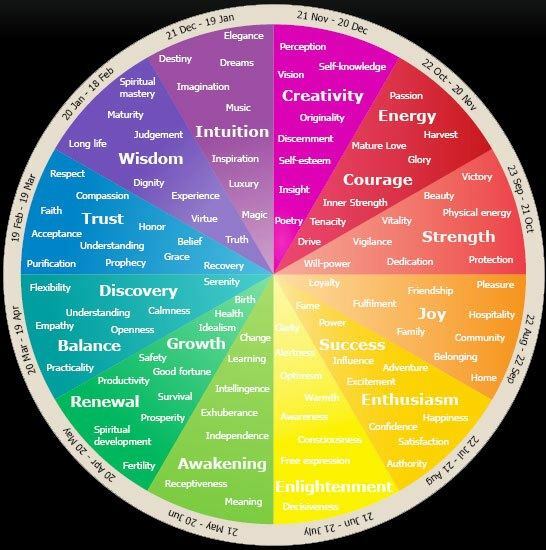 Color and feelings are connected. SO! Welcome to Paint and Color Blog. My career in the visual arts as painter, printmaker, muralist and theatrical set designer has taken many wonderful turns and Life has now set me down in Ricciardi Brothers Paint and Design, as their Color Specialist based in Ardmore, PA. Benjamin Moore paints and colors are fantastic and I now have my very own fan decks. I’m a happy artist-camper. Being a Color Specialist means: I’m using my artist’s eye and my color and design skills to help clients choose the right colors for their homes and workplaces. And by “right colors” I mean, the colors that make them want to be, and spend time, in the room. Really love the space. Feel good in the space. Color has power to it. It’s an important part of home. It sets the tone. And color is volatile – it’s affected by the natural and artificial light, the color of the objects and furnishings, the floor, ceiling and the trim colors. So my role as color consultant is a wild one. There are many aspects to a color choice, including how my client wants the room to feel. Serene and calm? Cozy? Light and airy? Classic? Formal? Casual and comfy? Are we making a man-cave? I’m working with clients in the store itself, and what a blessing: I can make house calls. Yes, there is a fee that will be a small addition to your painting project budget. But house calls are by far and away the most efficient (time and money) way to bring a fresh, professional eye to your color choices. More on all this in future posts! On this blog, I’m sharing client stories and outcomes, stories about color from different viewpoints, as well as practical tips about color selection, paint and painting. Yay! So please visit my Pinterest boards for inspiration! Connect with me at Paint and Color on Facebook! Follow the Blog! I look forward to hearing from you. Let’s paint!